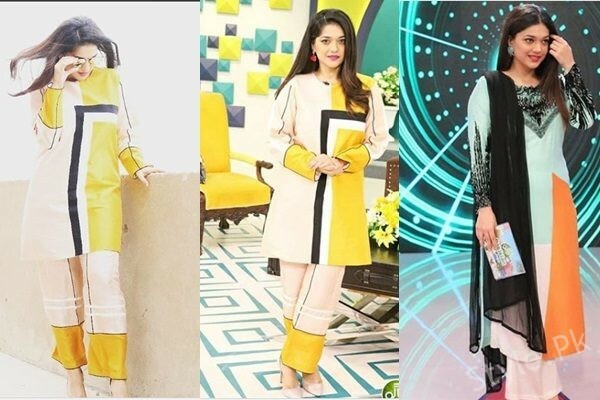 Sanam Jung is renowned Pakistani actress, model and VJ. She started her career as a VJ and then started acting and hosting different morning shows. 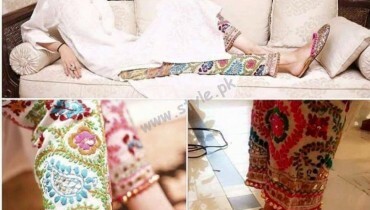 She has also walked on ramp. Sanam Jung has done MBA and she did job in bank before entering showbiz. Sanam JUng has been part of few Pakistani dramas that fetch her fame. Sanam Jung’s dramas include Alvida, Mohabbat Subh Ka Sitara Hai, Dil e Muztir and Mere Humdum Mere dost. Sanam Jung got married to Qassam Jafri. They have an adorable daughter Alaya Jaffri. 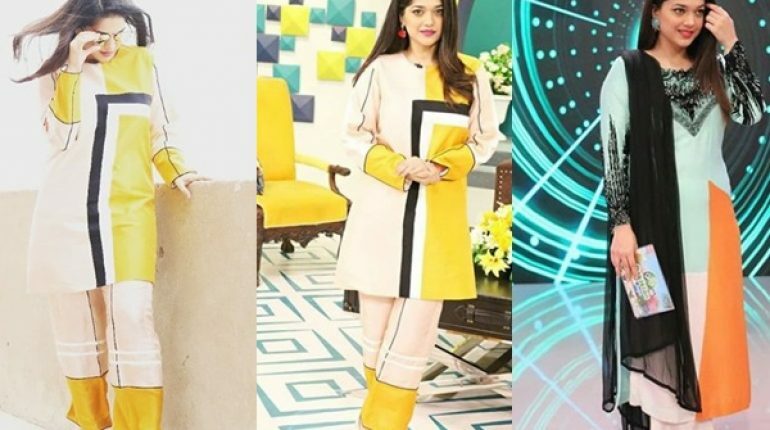 Sanam Jung hosts Jago Pakistan Jago. She wears unique and beautiful dresses. Her recent dresses show that Symmetrical Designs are current talk of the town.